Get pasture measurements sent directly to you with the SPACE™ (Satellite Pasture and Cover Evaluation) service from LIC. Good pasture management is vital to maximising your farm’s productivity and profitability, but current measurement tools aren’t always adequate. They can be time-consuming and results can vary depending on who’s doing the measuring. That’s why we’ve created SPACE™ service – a New Zealand first for pasture measurement. You get detailed pasture data, from images taken by satellites, emailed directly to you. So you don’t have to do the hard yards. 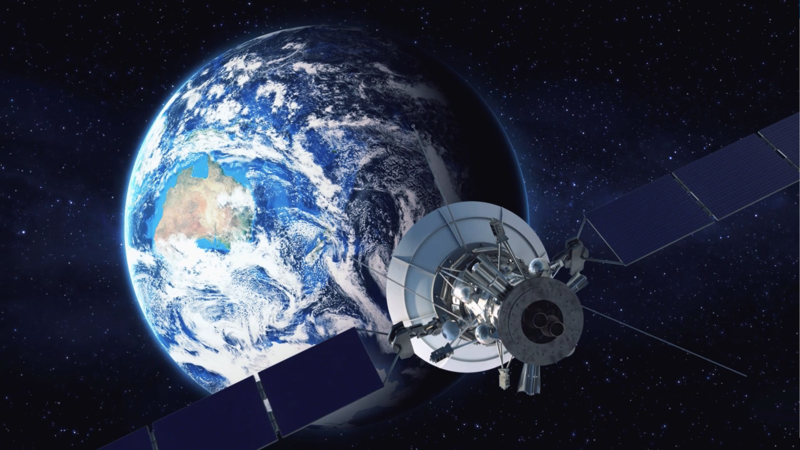 Satellites currently pass over New Zealand daily. Once you’re signed up to the SPACE™ service, we will start receiving images of your farm from the satellites. When the weather and satellite positioning allows a clear image of your farm to be taken, it is analysed, and a detailed pasture data report will be sent to you the next day. 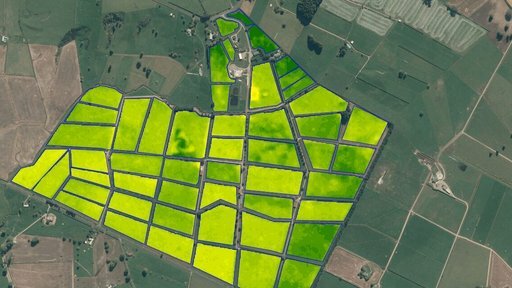 It’s a game-changer for pasture management, utilising an algorithm developed by LIC scientists to estimate pasture cover for New Zealand farmers. the latest paddock ranking and estimated dry matter per hectare (kgDM/ha) for each. Check to see if SPACE™ is available in your area. One giant leap for pasture management. As with most pasture measurement systems, limitations based on weather conditions are to be expected. Although our satellites pass over New Zealand daily, we will only send you a report if the satellite captures a clear image of your farm so we have usable information about your pasture. As weather conditions (including cloud and haze) and satellite positioning can restrict the satellite’s ability to get a clear image, the frequency of your reports will vary. 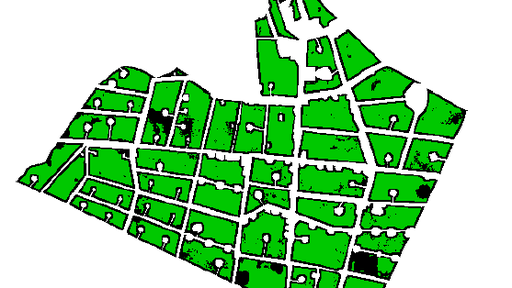 Every time the satellite captures a clear image of your farm, you will receive a report the next day. FarmWise have reviewed the SPACE™ service and endorse the use of it to obtain pasture measurement data. FarmWise are specialists in helping you optimise pasture and farm resources. If you would like to discuss how to use the measurement data to achieve pasture optimisation talk with a FarmWise Consultant. The LIC pasture evaluation service, SPACE™, assists you to estimate the amount of dry matter on the mapped paddocks on your farm. LIC will use its best endeavours to ensure that the results in SPACE™ reports are as accurate as possible. The SPACE™ service relies on information from sources, some of which are not controlled by LIC, and clear images of your farm. Availability of clear images is affected by weather conditions and satellite positioning. LIC makes no representation as to how frequently you will receive a SPACE™ report as this is subject to the satellite capturing a clear image of your farm. The calculations in SPACE™ reports are based on standard farm pasture grasses grown in standard farm conditions. Uncommon grasses or non-grass vegetation, shadowing or localised geographical conditions may affect the dry matter calculation. The SPACE™ service is supplied to you subject to the LIC Service Rules. Questions about the SPACE service? Call us today. When you first sign up to SPACE™ you get a free trial period so you can assess the benefits of the product without being charged. Check to see if SPACE is available in your area. Find out what work we've been doing on our SPACE™ service to further improve the accuracy of the pasture cover measurements.